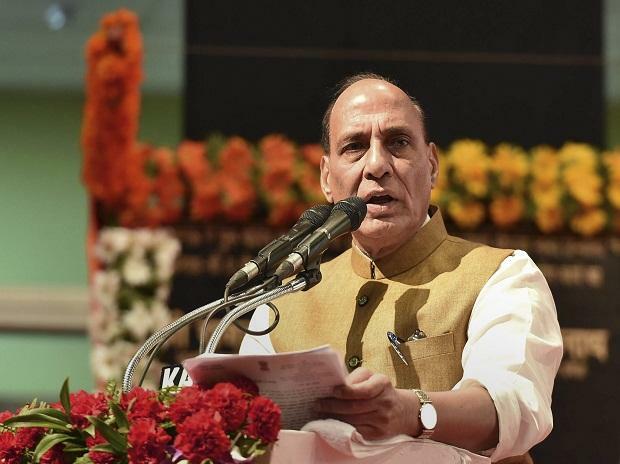 The BJP on Sunday appointed senior leaders Rajnath Singh and Arun Jaitley as the head of 20-member 'sankalp patra' (manifesto) committee and publicity wing, respectively, for the Lok Sabha polls as its president Amit Shah formed 17 groups in preparation for the elections. Union ministers Nirmala Sitharaman, Ravi Shankar Prasad, Piyush Goyal and Mukhtar Abbas Naqvi, and former Madhya Pradesh chief minister Shiraj Singh Chouhan are the other members of the committee tasked with preparing the party's manifesto, a statement said. Union minister Nitin Gadkari will head a committee which will reach out to social and volunteer organisations while his Cabinet colleague Sushma Swaraj will head a group that will produce literature for the polls, it added. Prasad will head the party's media group while Union minister Prakash Javadekar will lead the wing which will organise meetings of intellectuals. The Lok Sabha polls are expected to be held in April-May with the BJP under Prime Minister Narendra Modi seeking a re-election.